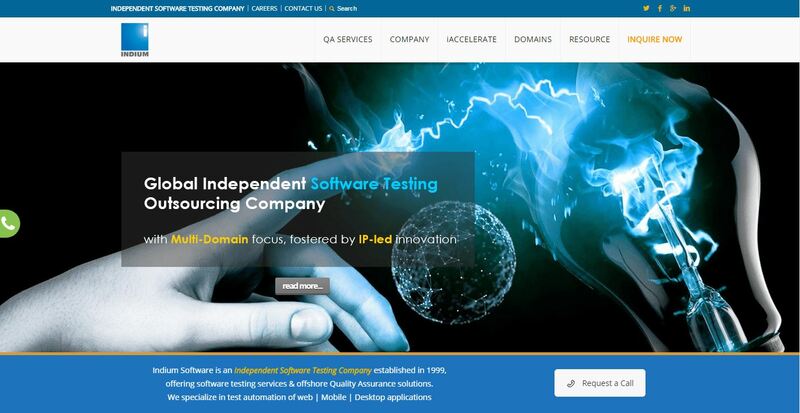 Indium works with a mix of enterprise and ISV customers ranging from fortune 100 to 5000 companies across the globe. Irrespective of the size of the project, Indium always deploys an A-team handling the customer. The key value propositions are on-demand capacity of QA, enhanced test coverage, faster time to market & reduced project management overheads. Indium has developed a very strong competency in Hi-Tech, BFSI, Retail, Gaming, Healthcare, Life Sciences & Education domains. 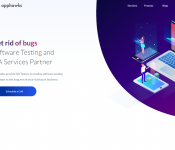 It offers core QA services by leveraging jump start kit for Test Automation solutions, Performance Testing, QA Validation, Compatibility Testing, UAT and Security Testing. 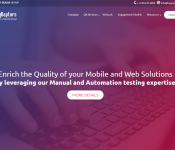 It also offers specialized testing services for Cloud Apps, Games, Enterprise Applications, Mobile Apps and Social Media Apps. Critical to Indium’s strategy for accelerated testing is its frameworks, which are branded under ‘iAccelerate’ suite of frameworks & tools (which comprises of iSAFE, iMobi, iFACT & iAVA).